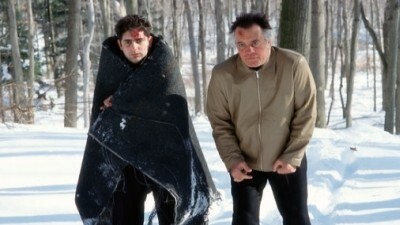 While on a collection errand, Paulie and Christopher find themselves thrust into a deadly chase with a Russian in the frigid woods of South Jersey. Tony is caught between business, family obligations and Gloria's temper when he must deal with the crisis. Meadow's relationship with Jackie takes a bad turn when she discovers him with another girl.